Is Full Coverage Really Full? Banks and finance companies require you to maintain full insurance coverage on your vehicle if you finance the purchase of the vehicle. This requirement not only protects the vehicle owner’s interests, but also those of the title holder – the party that finances the purchase. However, the term “full coverage” is subject to interpretation and insurance companies often have policies that differ widely when it comes to the extent of coverage provided. It is essential you find out exactly what you are paying for, and what is covered, when accepting a full coverage policy. To begin with, full coverage does not mean that you do not pay your deductible. Your total deductible is a sum of all the individual insurance coverage options that you have selected. For instance, you may pay $500 for collision insurance and double that amount for theft. However, you still need to pay your deductible if either situation occurs. Remember, your policy does not kick in unless the amount of loss under a particular cover exceeds its deductible. Secondly, and without actually going into semantics, full coverage does NOT cover everything. For instance, you cannot file a claim for a flat tire. Tires and similar items are regarded as ‘consumables’, which basically means they are expected to wear out over time and require periodic replacement. While your car could mean a lot to you, when it comes to a claim, the insurance company applies a strictly business formula. If it is cheaper to get your car repaired than replaced, then a repair is exactly what you will get. It is always the insurance company’s prerogative to decide the nature and extent of a payout. Insurance liability coverage pays for property damage and injury to others in case of an accident. However, this, like other types of coverage options, comes with an upper limit that YOU decide when buying the policy. Typically, insurance companies spell out the limits you place on each individual policy at the time of signing. The company stops paying when that limit is reached and you could become personally liable for further payouts. On the whole, you need to look for a policy that balances out your limits and your deductibles to a comfortable range. Because full coverage is not necessarily fool-proof! Consider your individual needs when chosing the right coverage. Answer these questions: How much can you afford to pay out of pocket? Do you make payments on the car? Are there any drivers in your house that can be excluded from the coverage? The answers should guide your choice of car insurance coverage. While getting your online quote, you will select coverage options. 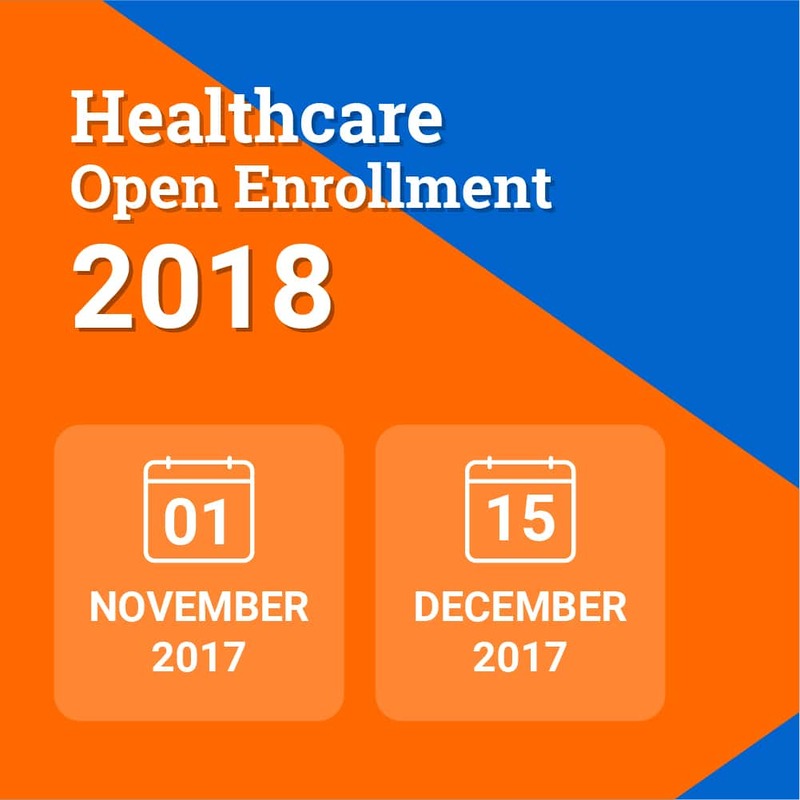 If you’re unsure about what optional coverages to select, call 800-538-3213, to speak directly with a representative who can answer your questions. What if I have a question about coverages during my quote? Can I add or remove coverages in the middle of my policy? Yes — it’s easy to change your policy, too! Call us at 866-505-6767 and a Cost-U-Less insurance representative can help you. Remember some changes can affect the price you pay for insurance, so your premium may change. How quickly do changes I make to my policy go into effect? Changes to your insurance policy can be effective immediately, or in some situations, upon a specified effective date. Restrictions may apply to some changes, so contact a Cost-U-Less Customer Service representative or your insurance carrier for more details. If I want to add a driver or vehicle to my insurance, do I need to start a new policy? There is no need to start a new policy to add drivers or vehicles. Adding drivers or vehicles is as simple as updating your current policy to reflect your current situation. Contact a Cost-U-Less Customer Service representative for information on adding vehicles or updating your policy to reflect recent life changes or add drivers. Can I make changes to my policy online? Some insurance carriers allow you to make changes to your policy online any time. Please check with your insurance carrier or contact a Cost-U-Less Customer Service Representative for information and availability of online services. Can I make changes to my insurance policy over the phone? Many insurance carriers allow you to make changes to your policy via telephone. Please check with your insurance carrier or contact a Cost-U-Less Customer Service Representative for information and availability of telephone customer services. All payments must be made directly to your insurance company or at one of our locations. We are happy to assist with your billing questions. You may also call us toll free at 866-505-6767 and we can assist you with making a payment or any billing question. Will my payment be accepted immediately? Payment processing policies vary from individual insurance carriers. Payments typically need to be made before the end of business on the deadline date toe be considered on time. Please note that many Cost-U-Less Insurance Centers are open to process payments beyond the close of a particualar insurance carriers business day and that payments after the close of the carriers business day may be considered delinquent despite being made on the due date. It’s always advisable to make your payments at least a few days in advance of the due date. If I mail a payment on the due date will it be considered on time? Many insurance carriers consider the postmark date on your envelope as your payment date, so even if you mail a payment on the due date, your payment will be considered on time. Contact your individual insurance carrier or a Cost-U-Less Customer Service Representative for your carriers payment policies. How does the company determine my insurance rate? They use insurance scores, and, depending on your state, also consider your driving record, type of vehicle, where you live, your gender, your age and other factors. Cost-U-Less offers it’s customers unique buying powerwith the ability to shop over 100 insurance options. There are several factors that can effect the quoted rate. If a significant amount of time has pasted rates in your area may have gone up. Changes in your driving record will also effect the rate. Please contact us at 866-505-6767 and we can help answer your questions. California requires auto insurance companies to file how they calculate customer rates, and insurers cannot deviate from these filed rates. California also has regulators who review the information and rates. Do all auto insurance companies offer the same coverages and discounts? Discounts and specialized coverages can vary greatly between insurance carriers. Not all companies, for instance, offer Loan/Lease Payoff coverage, student discounts, good driving discounts, or deductible reductions. Dozens of insurance discounts are available for California drivers, however. Drivers can receive low-mileage discounts, passive-restraint discounts, safety and anti-theft discounts, discounts for specific coverage options and more. Many carriers offer discounts for drivers who pay their entire car insurance policy up-front. Multi-vehicle insurance discounts are also available. So, if you need to insure more than one vehicle in your household, you can save money by insuring these vehicles under the same car insurance policy. Package discounts are available by pairing your house, condo or mobile home insurance policy with your automobile insurance. Simply complete your quote and Cost-U-Less will determine any available and applicable discounts for you. Why should I choose Cost-U-Less Insurance Center? Cost-U-Less has been providing inexpensive car insurance for California drivers since 1989. Our more than 80 convenient office locations throughout California help drivers get the best rates on auto insurance. See why more than 600,000 Californians have purchased cheap car insurance from Cost-U-Less. With over 100 options for affordable car insurance to choose from, drivers save money on auto insurance with Cost-U-Less. Free online car insurance quotes are available any time, day or night and our friendly, courteous customer service professionals are here to serve you. Call us for the best rates on car insurance at 800-538-3213. Remember, for the rate that’s best call Cost-U-Less.